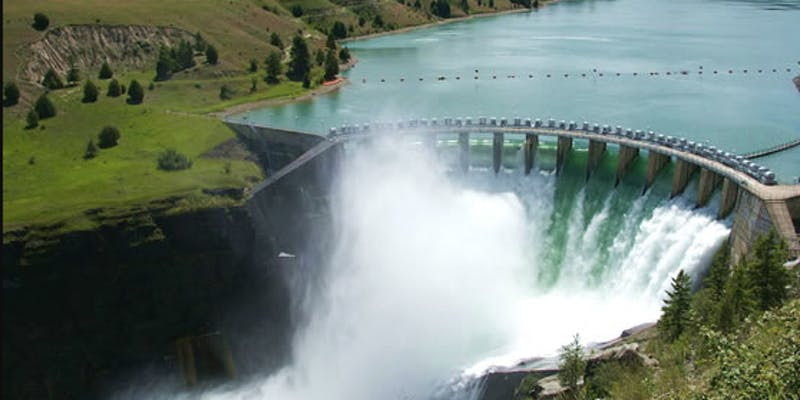 – Benefit from the experience of the Tri-State clean energy early-entries: what lessons have already been learned in the area? The fair will bring exhibitors, presenters, and the community together to advocate for and improve awareness about sustainability activities and opportunities. 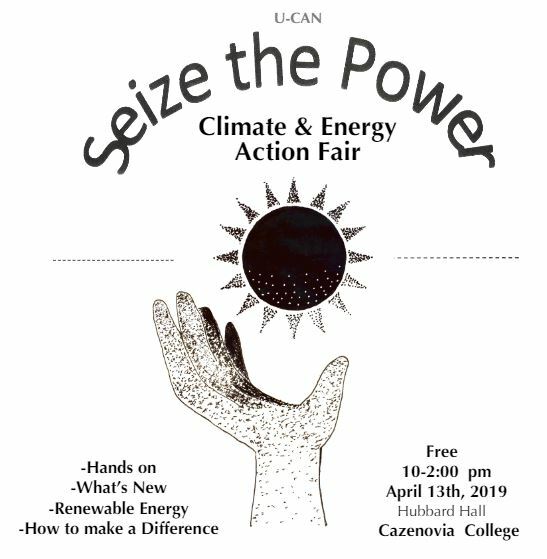 The fair includes an EV car show, a tour of Skidmore’s sustainability efforts, exhibitor booths, workshop presentations, a keynote speaker, and more. Berkshire Earth Expo Boys and Girls Club 16 Melville St.
Berkshire Earth Expo is a community fair focused on energy efficiency, climate resilience, and the protection of nature and our health. 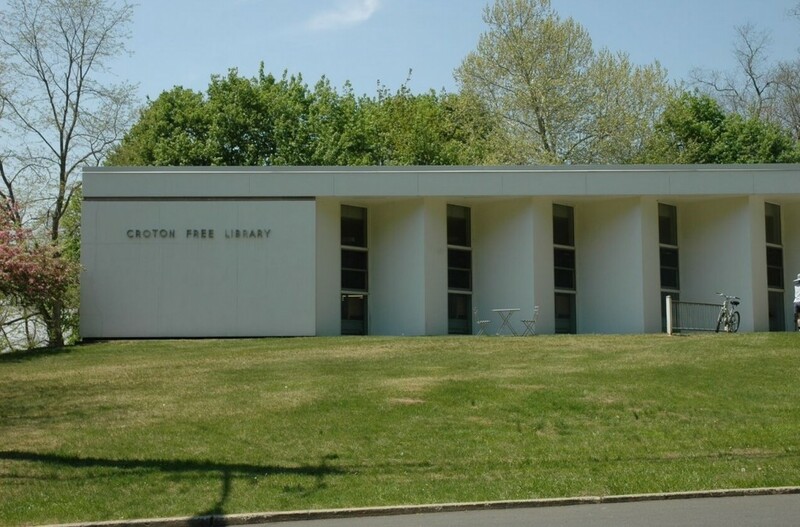 Join us to learn, take action to reduce your energy use, and to save money. This unique event features student exhibits, eco-friendly vendors and organizations, food, games and fun for the kids, arts and crafts and much more. 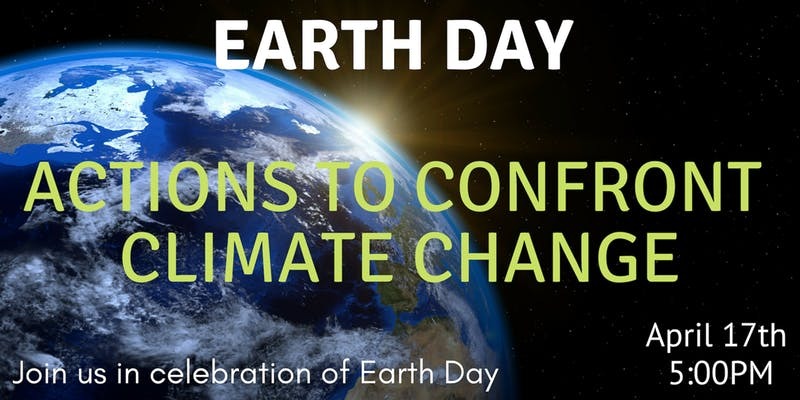 Hosted by Croton Climate Initiative and the Climate Reality Project. There will be three important parts to the summit. First, an informative presentation by Dr. Chandu Visweswariah which focuses on the state of climate and the recent IPCC report. Second, a short discussion on Drawdown, the solutions-based approach to reducing climate change. And lastly, the third and most important part of the forum will be a one-hour long breakout sesson. 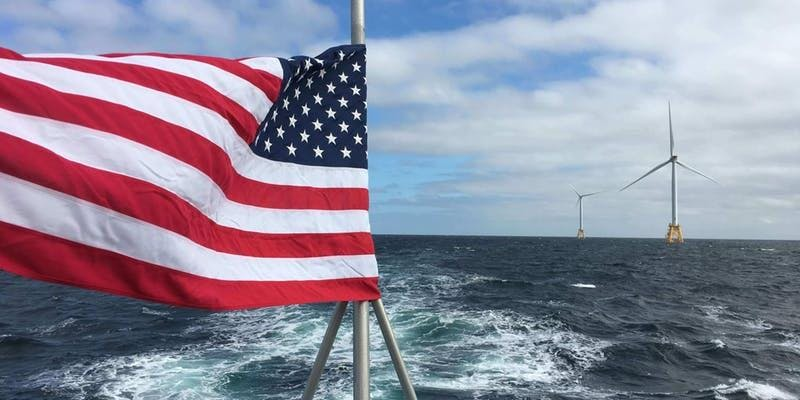 The U.S. Offshore Wind Standards initiative is underway, a collaboration between the Department of Energy, the National Renewable Energy Laboratory, the Bureau of Ocean Energy Management, the Bureau of Safety and Environmental Enforcement, the Business Network for Offshore Wind, and the American Wind Energy Association. The anticipated outcome will be a new suite of consensus-based offshore wind standards and guidelines that will clarify the requirements for developers and original equipment manufacturers in U.S. waters and allow U.S. regulators to adopt best industry practices. For background information visit the AWEA Offshore Wind Subcommittee Workspace. You are invited to join and participate in one of the five working groups to discuss the next steps in the development of the offshore wind standards project and begin the drafting process for the recommended practice. Please indicate which working group meeting you will attend when you register (you may only select one). The Scope of Work for the working groups are posted publicly along with meeting minutes to date on the Offshore Wind Standards Subcommittee page on the AWEA Workspace. Organizer Business Network For Offshore WindElizabeth Barminski, Elizabeth@offshorewindus.org. Our Climate is excited to share that we are hosting a Youth Lobby Day on April 9th, where hundreds of young people will convene at state capitols across the country to ask lawmakers to enact strong climate policy. 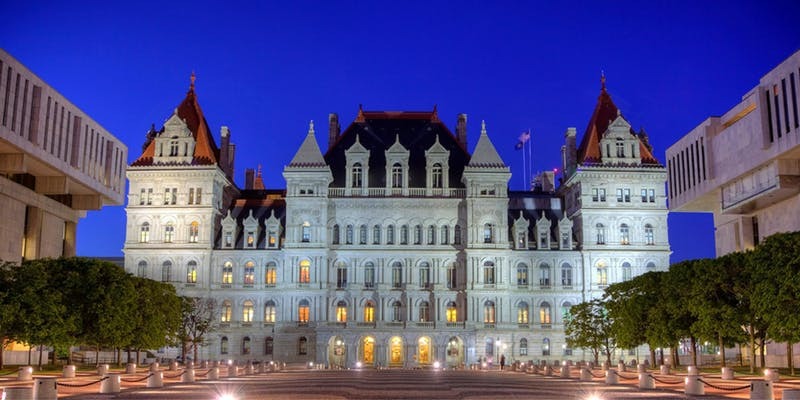 Will you join us and dozens of other young people from across the state in Albany to urge your state elected officials to vote yes on the Climate and Community Protection Act? Please fill out this form if you are available on April 9th and want to join us for this exciting day! 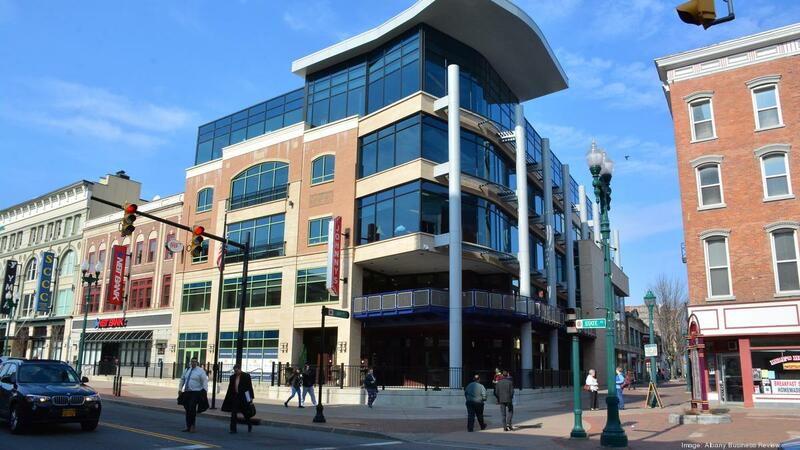 Carpools to Albany may be available. We will reach out by March 29th if there is a carpool available in your area. 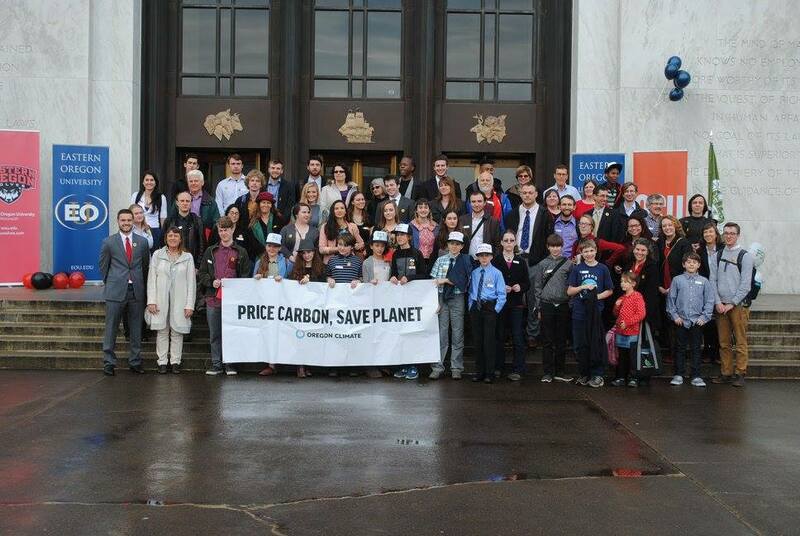 If you are unable to attend the Youth Lobby Day on April 9th, but are interested in advocating for the strong climate policy, we will be organizing in-district meetings throughout the state for mid-April. Please indicate your interest on this form. Our Clean Energy Spring Reception will begin at 5:00 until 7 p.m. featuring ACE NY’s exhibition. Please join us for refreshments and conversation as we celebrate New York’s ambitious clean energy vision and implementation of the Clean Energy Standard. 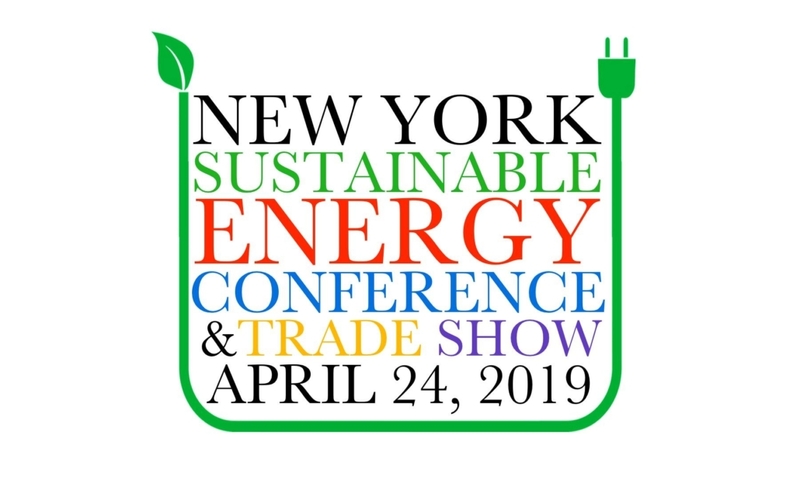 All members and supporters of New York’s clean energy and energy efficiency communities are welcome to attend! 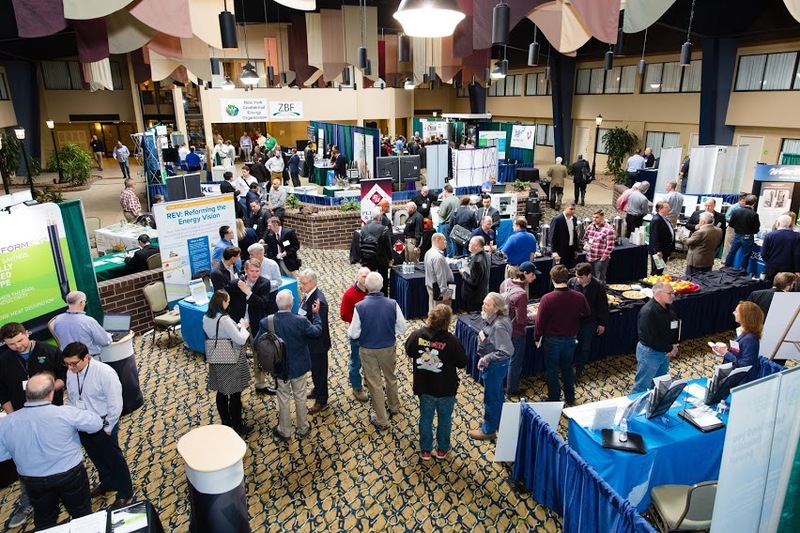 This is the NY-GEO 5th annual geothermal heat pump conference April 10-11, 2019 in Schenectady, NY. Each year it proves to be the premier geothermal conference and trade show, so be sure to be there! 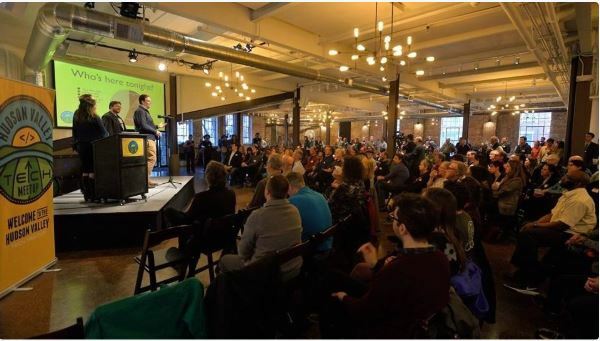 Chockfull of information, the event is geared to students, architects, engineers, industry professionals, utility and government officials and policy makers and others interested in learning more about geothermal heat pumps. Last year there were 335 attendees from 181 different communities in 26 states, 2 provinces and 6 countries from around the globe. Scholarships are available. Early Bird discount on attendance, sponsorship and exhibiting is in effect until January 15th. 2019 NY-GEO members get a 10% off coupon on attendance and exhibit space, and a $100 off coupon on sponsorships. Click here to find the registration & more information. 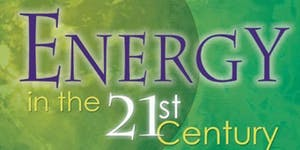 The award winning Symposium on Energy in the 21st Century each year explores the most current topic dealing with the future of renewable energy, and is recognized as one of the most important yearly conferences on renewable energy in New York and the Northeast. 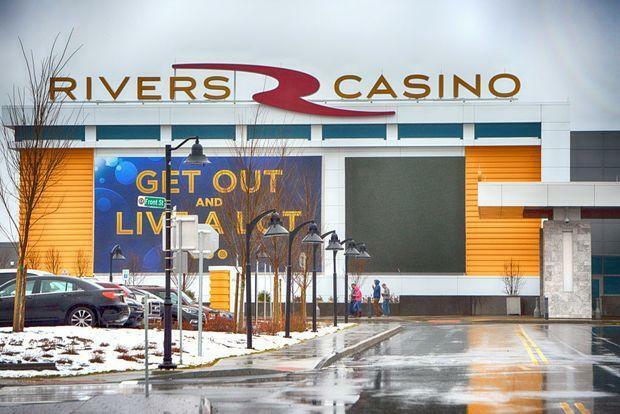 This is the Fifteenth Annual Symposium which takes place in East Syracuse each April, this year on April 12th, 2019. Between 350-400 people attend. 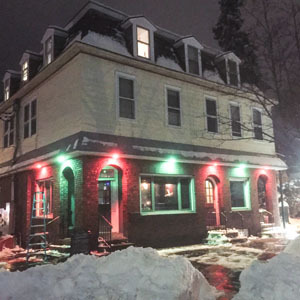 Special guests Assemblywoman Pat Fahy and Bethlehem Town Supervisor David Van LuVen, complimentary fine food and drink. Learn how you can get solar energy without any investment required or long-term contracts and a guaranteed 10% discount on your electric rates. At this event you can sign up to get solar from local solar farms–whether you own a home or rent an apartment, whether you live in a sunny or shady spot. There’s no gimmicks, just a great opportunity to fight global warming. Organized by The Bethlehem Central School District Green Team, the Delmar Farmer’s Market, and the Town of Bethlehem. 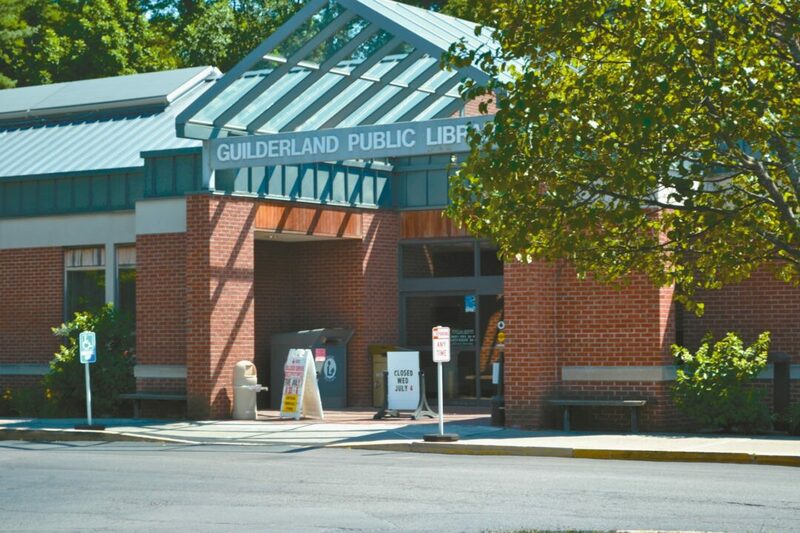 – Used: clothes, shoes, backpacks, and other textile and book recycling is free. – Secure Shredding: Limited to residents & BCSD taxpayers; 3 med. boxes per household. – Electronics, appliances and scrap metal recycling is $5/car, $15 for each TV or computer monitor. – Backyard Compost Unit Truckload Sale Open to all. Get 50% off the composter. Check out the rain barrels and garden accessories with FREE shipping! Pre-order online by April 1, and pick it up at our Spring Recycling Festival, April 13. 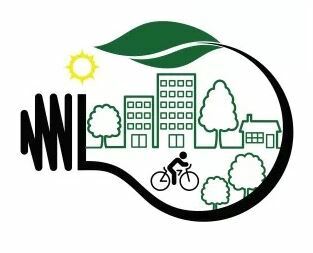 Back by popular demand, this expanded event will bring together local residents, students, business owners, farmers, and industry experts for a hands-on, how-to, afternoon of fun and learning about our community’s climate smart future. Attendees at this FREE fair learn how to get started using money-saving energy technologies including renewables that can be installed in homes or businesses. 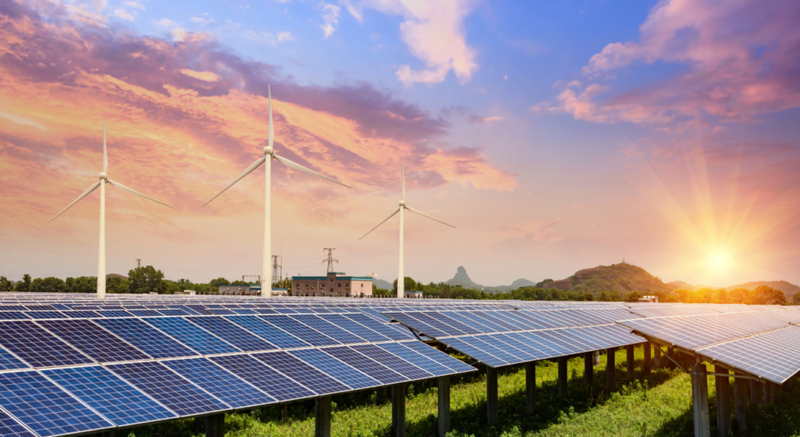 Local vendors and agencies that focus on renewable energy and climate smart strategies will have representatives available to answer questions and provide information and resources. Throughout the day the festival will include panel presentations, hands on displays, renewable energy exhibits, solar & amp; geothermal venders, climate change problems and solutions, and cutting edge technologies. All are invited and welcome to “Seize the Power” of renewable energy and climate smart information. Buffet lunch is available to attendees in the college dining hall for $8.00 per person. Contact Leslie Orzetti, Executive Director, at (607) 547-4488 or director@occainfo.org. In partnership with SunCommon, CYCLEffect Regenerative Ventures and Jon Bowermaster. 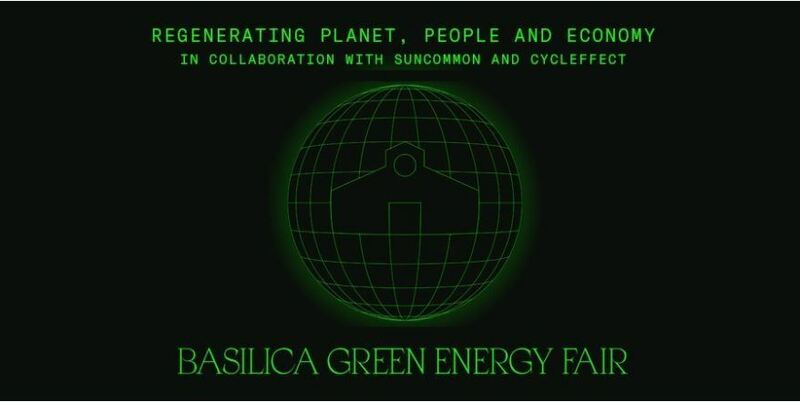 We are thrilled to present our new Green Energy Fair, produced in partnership with pioneering environmental organizations SunCommon and CYCLEffect Regenerative Ventures. Save the date for the 8th Riverkeeper Sweep, our annual day of service for the Hudson River and its tributaries! Over the last 7 years, we have had 615 projects along hundreds of miles of shoreline from Brooklyn to the Adirondacks. Since the inception of the Riverkeeper Sweep in 2011, 12,000 volunteers have removed 228 tons of debris, planted 2,228 trees and native grasses, and tons of invasive species. Riverkeeper relies on local volunteers to coordinate cleanups with our support. View the list of 2018 Sweep projects to see if your local park or shoreline is on the list. If there’s another project you would like to see included, you can sign up to lead in 2019. Interested in organizing a Sweep project for the first time? Submit the 2019 Sweep Leader Interest Form for more information. Are you a returning Sweep Leader or have all the details for your project sorted out? 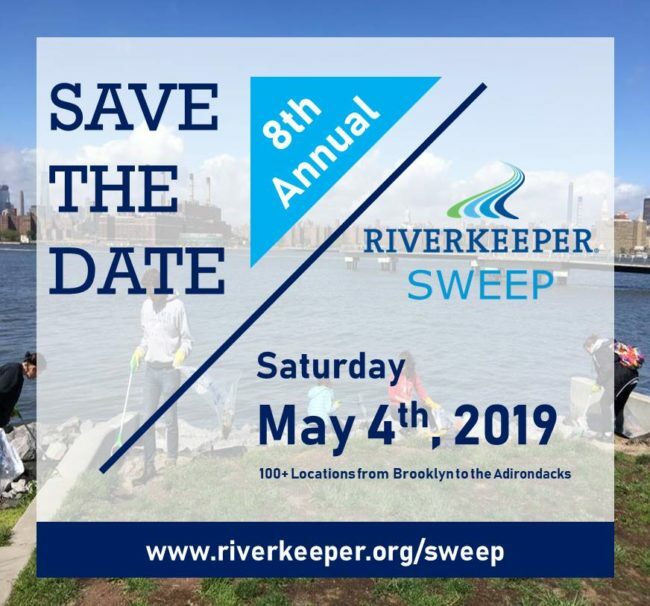 Submit the 2019 Riverkeeper Sweep Site Form due Monday, March 4, 2019. Learn more about the Sweep organizing process on the Sweep Leader Resources page. For those of you who would like to get involved as volunteers, rather than organizers or sponsors, fantastic! We need you. Stay tuned, and in the coming months, we’ll connect willing volunteers to the sites that need attention. 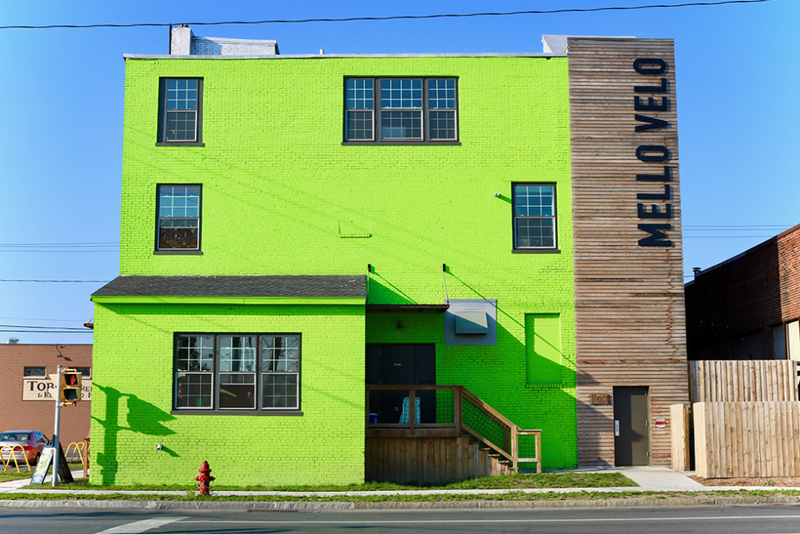 With 100+ locations between NYC and the Hudson Valley, there is no shortage of locations! For businesses, we have sponsorship opportunities ranging from $1,000 to $10,000. Affiliate your business or brand with the biggest day of service for the Hudson River to help maximize the impact. Please contact Linde Ostro at lostro@riverkeeper.org for more information. With questions, please contact Jen at jbenson@riverkeeper.org. Addressing climate change by reducing greenhouse gas emissions is a critical issue of our time. Learn what you can do to combat climate change at the GO SMART GO GREEN FAIR. – Energy-efficient home and home products. – Energy Audits, for home and business owners. – Hands-On with Electric Cars. Learn about electric vehicles and charging, and explore several brought by Saugerties residents. Topics include: Solar Energy, Water Conservation, Recycling and Composting and Project Drawdown. Free admission, family and children’s activities, refreshments, raffle prize. The first 50 to sign in will get a free Climate Smart cloth shopping bag! Be part of what’s happening in clean energy policy, technology, finance and innovation! 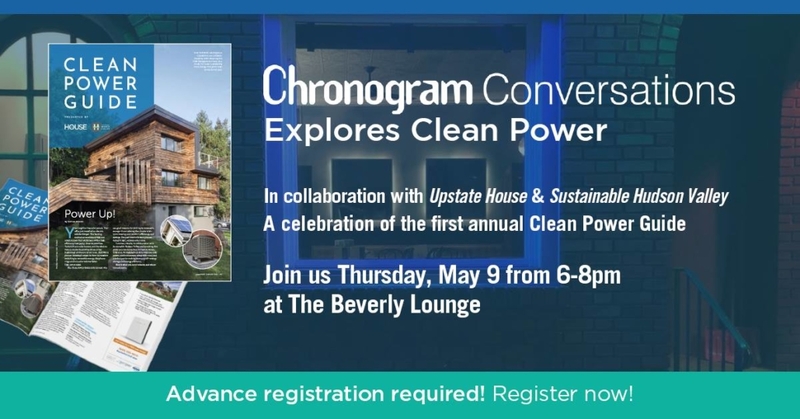 Join us for this *free* Chronogram Conversation May 9 from 6:00 – 8:00pm at The Beverly Lounge in Kingston. Moderated by Chronogram Editor Brian Mahoney and curated by Sustainable Hudson Valley, our panel will feature bright lights in the field. Talk directly with providers of rooftop and community solar, electric vehicles, heat pumps and energy efficiency. This event features a variety of sustainable “green” initiatives along with resources for the community. This event is free and will include food, live music, demonstrations, bounce house, an exchange store and more. 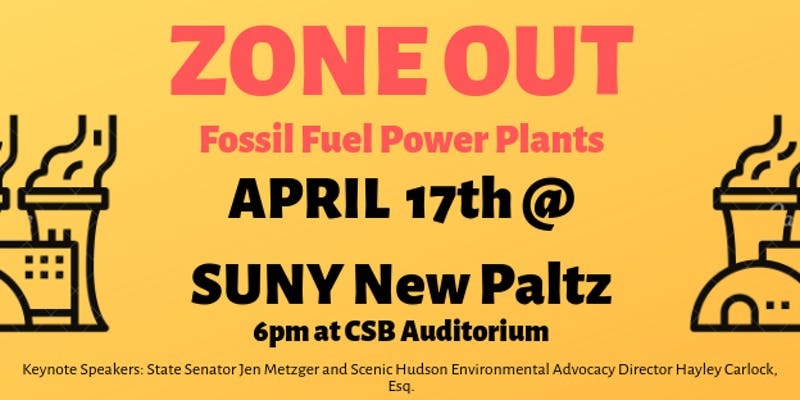 Guests include local farmers, solar businesses, state Department of Environmental Conservation, Carey Institute, Catskill Mountain Keeper and Columbia Greene Community College Conservation Club. 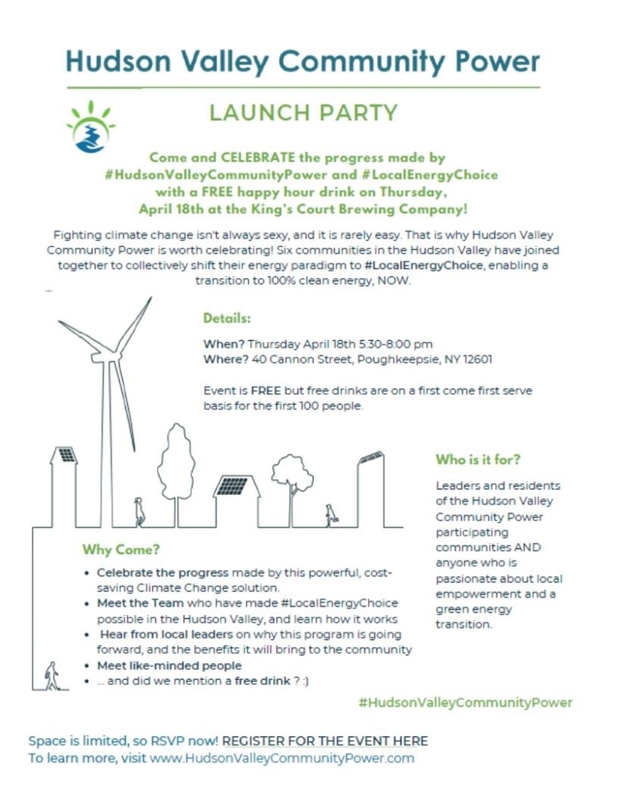 Additionally Hudson Riverkeeper has been invited, a plant sale with local nurseries, yoga and zumba instructors along with Sarah’s hula hooping. Children’s activities include face painting, a catch and release fishing contest, chalk drawing and making homemade birdfeeders from pine cones and peanut butter. Environmental books for children will also be available. Greene County Cornell Cooperative Extension Master Gardeners will be on hand to answer your gardening questions. 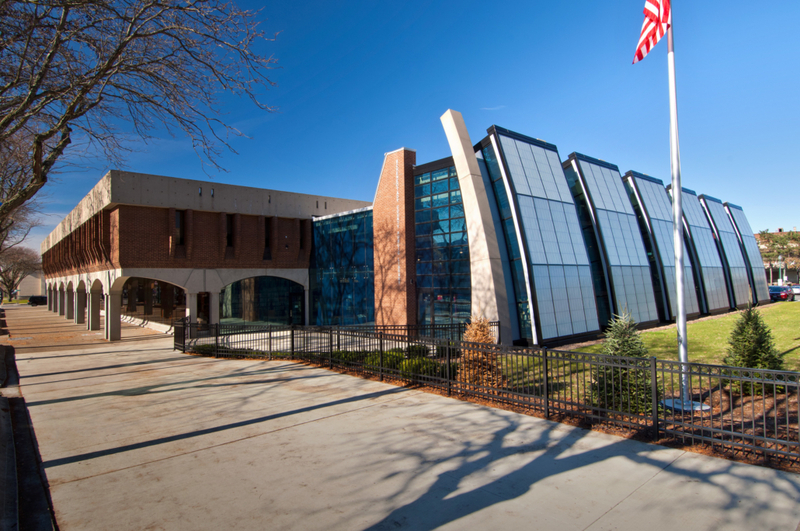 Tours of our local wastewater treatment facility will also be part of this year’s event. Food vendors offering vegetarian meals will also be part of this year’s celebration. The Great Hudson River Revival will return in 2019 at Croton Point Park on June 15th and 16th. We are very excited to return in this very important year celebrating the 50th anniversary of Clearwater setting sail, and Pete Seeger’s 100th anniversary of his birth! This year will be better than ever! Ticketing, lineup, as well as volunteer applications are coming VERY soon so stay tuned! The 3rd annual Climate Solutions Summit aims to build a larger movement that is prepared to take action for climate solutions. 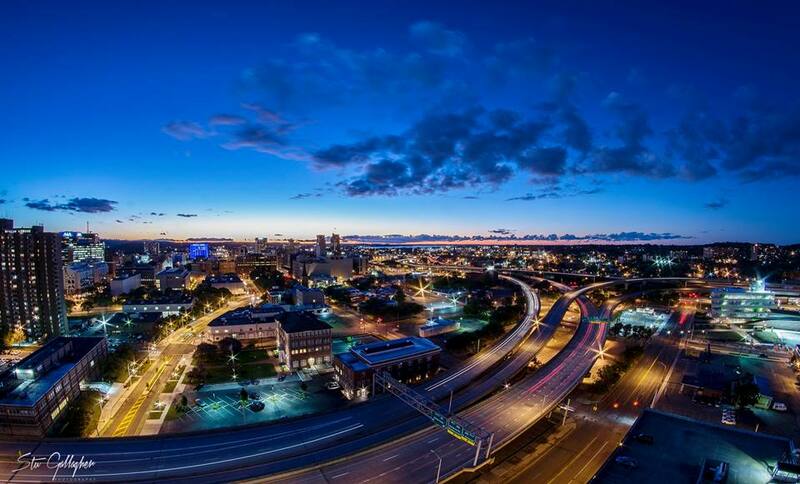 The summit is an opportunity for organizers and people from all communities across the region to come together to share projects, case studies, resources, experiences and skills to tackle climate change and implement solutions. Visit climatesolutionssummit.org for last year’s program. New program coming soon!